It’s National Seafood Month, so it’s the perfect time to lighten up classics with your favorite seafood in these healthy seafood recipes. First up is a pretty and simple Smoky Grilled Salmon with Avocado Salad. Make this Taco Tuesday seafood-themed with Blackened Cod Fish Tacos with Sriracha Lime Crema. 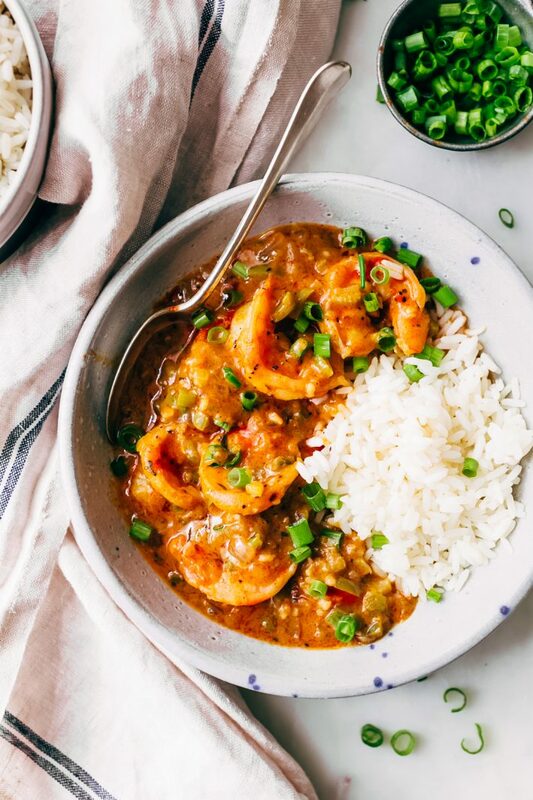 Lighten up the southern classic with this Cajun Shrimp Étouffée recipe. 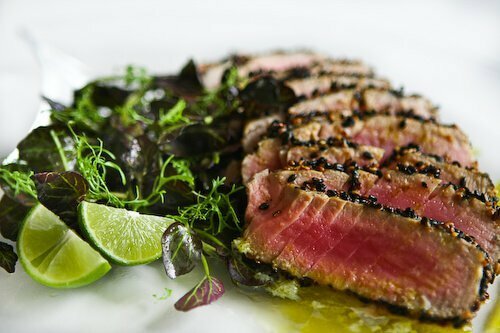 This Sesame Seared Tuna with Lime Ginger Vinaigrette is the perfect refreshing meal. Craving comfort food? 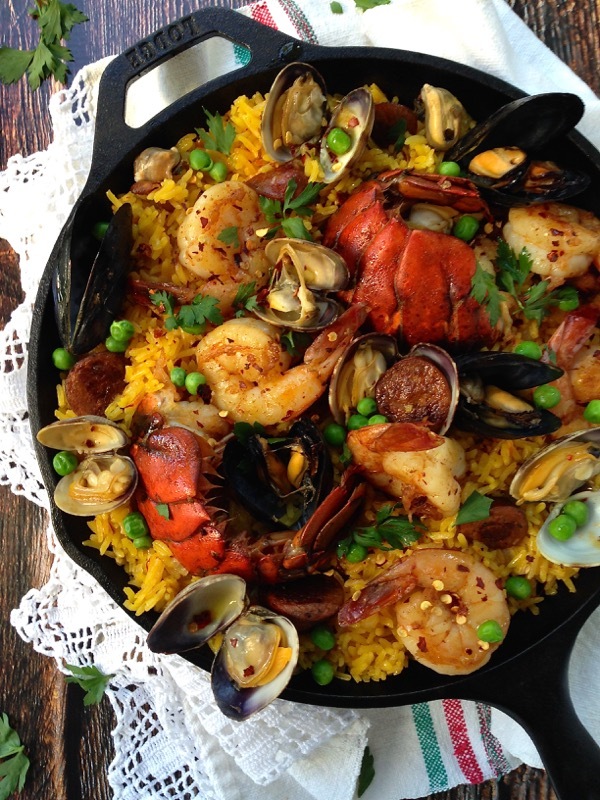 This healthy take on Spanish Seafood Paella will hit the spot. 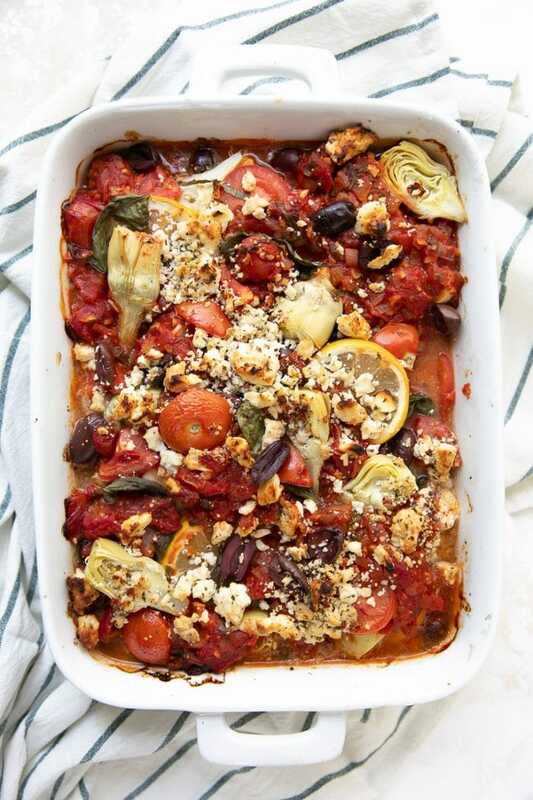 Dinner will be easy with this Mediterranean Baked Fish with Artichokes and Olives. Skip the takeout with these colorful and tasty Chipotle Lime Shrimp Bowls.